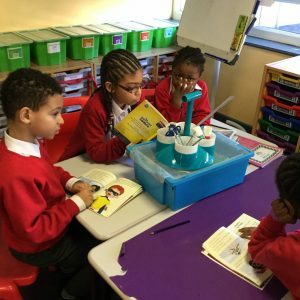 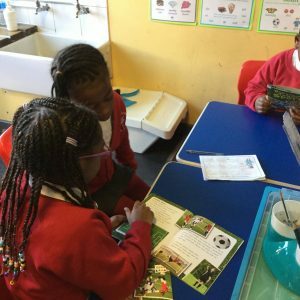 St Scholastica's Catholic Primary School | Year 2 loves Reading! 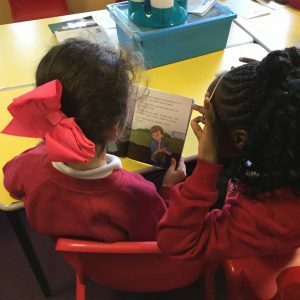 21 Jan Year 2 loves Reading! 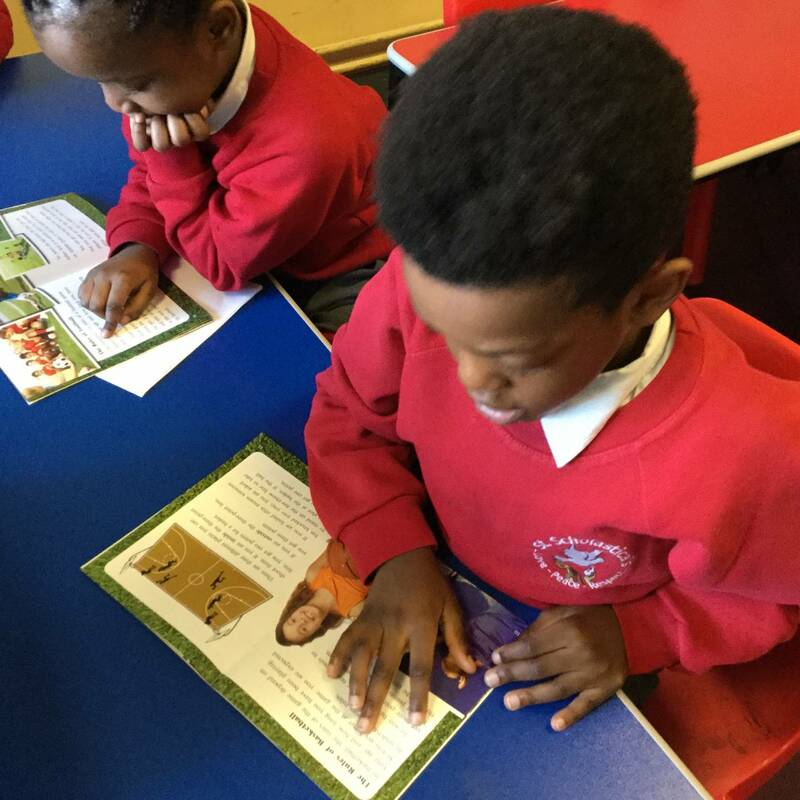 This year we have invested in lots of new books throughout the school. 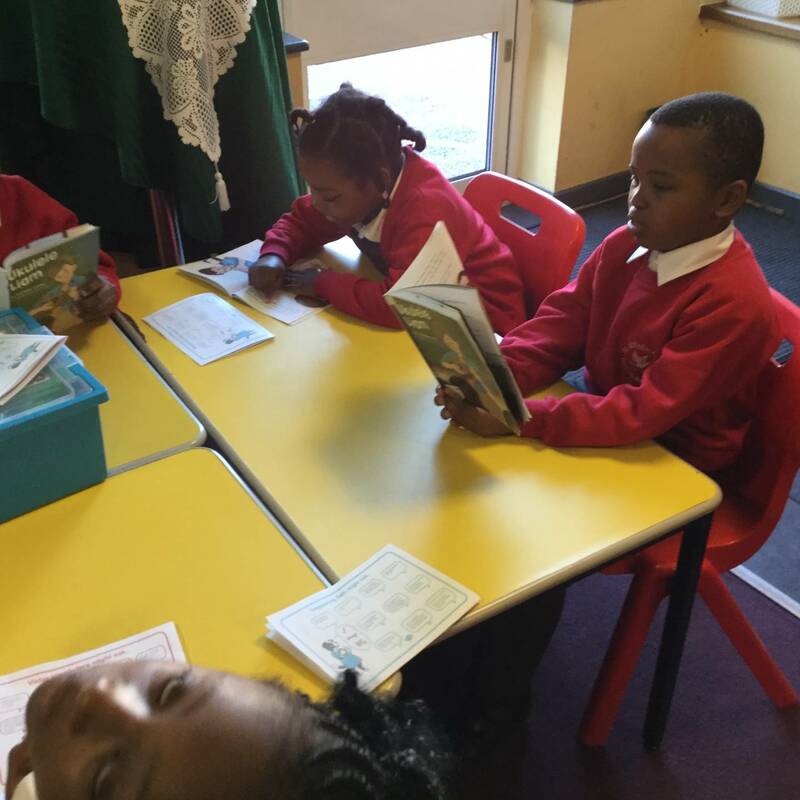 The children have really engaged with the new books and are developing a real love for reading. In year 2, everyday we read leveled books with our reading partners. 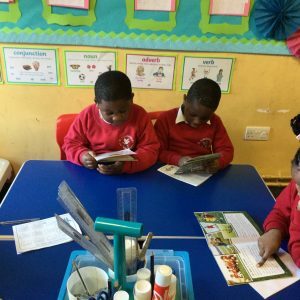 This is essential for the children to develop their reading stamina and also allows them to apply the different reading skills they have learned throughout the term.